The following Avon calendar dates apply to orders placed through the representative Online Store. 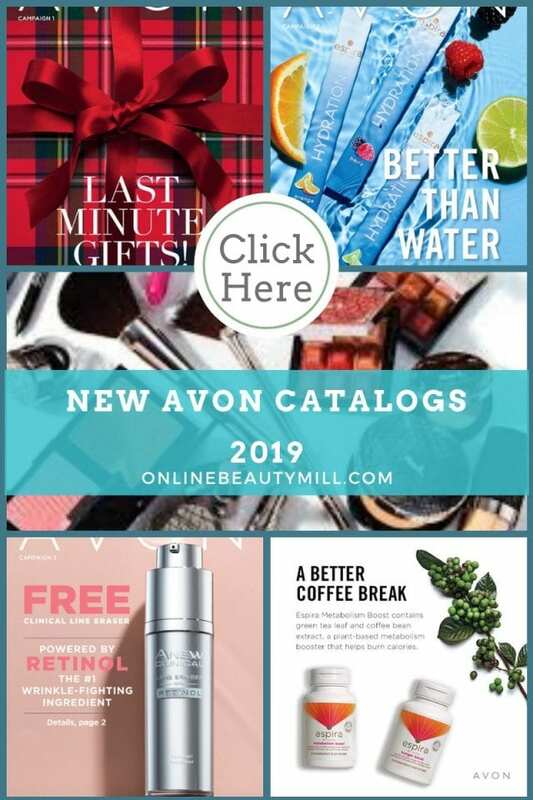 If you are currently my Avon customer, click here to view the latest Avon brochure. Customers may have difficulty keeping up with when to place an order. 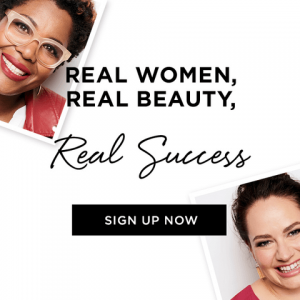 That is no longer a factor because you can place an Avon order online whenever you want. The only reason you will need to keep the Avon calendar handy is for knowing when an Avon campaign starts and ends for online orders. And also for a money saving technique called “backordering”. Many Avon customers are familiar with the backordering process. 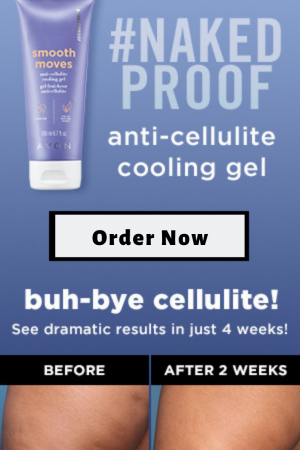 However, I’d like to tell you a little more since you may be new to Avon. 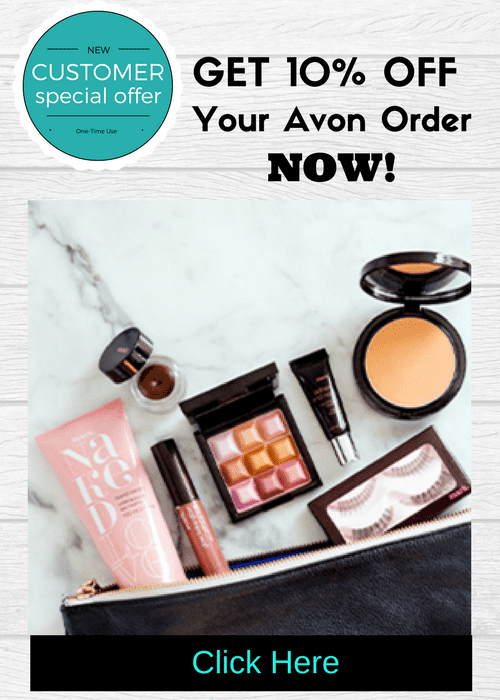 Backordering is way to order products from a previous Avon brochure to get the best Avon product price. This money-saving method is honored at the Avon representative’s online store. But you can only do this for the previous two campaigns. And you must choose the Product # method to get the prices you want. Let’s say you an an Avon book from Campaign 5. You can order from the current campaign and the two previous campaigns which would be Campaign 4 and Campaign 3. That’s when the Avon calendar below will come in handy for you as a customer. Look up the date for the close of Campaign 3 and that tells you the last date to backorder from Campaign 3 to get the prices you want from that Avon brochure. 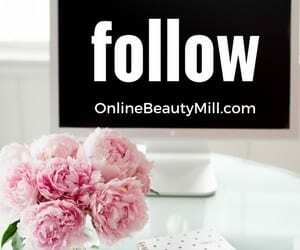 If you need help in placing an Avon order online or would like me to place the order for you, please reach out to me. 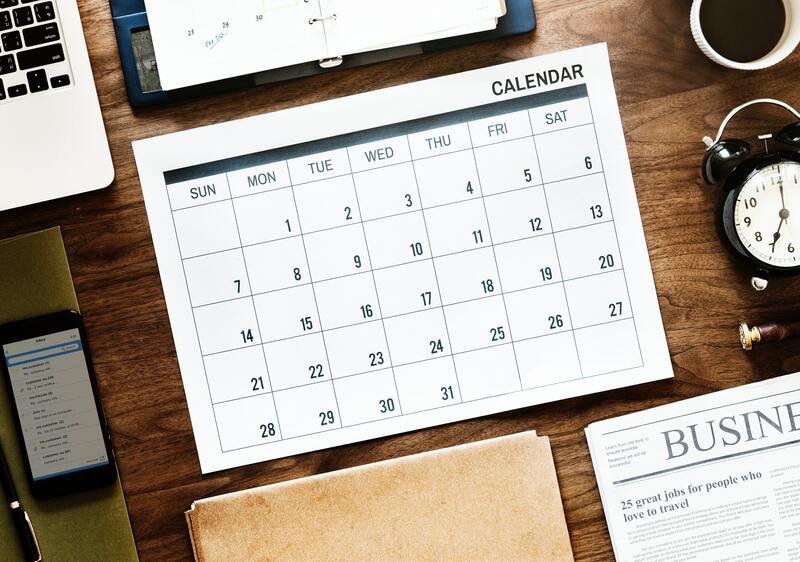 The calendar is a vital part of planning for an Avon Representative to know how to label her printed brochures or digital catalogs. 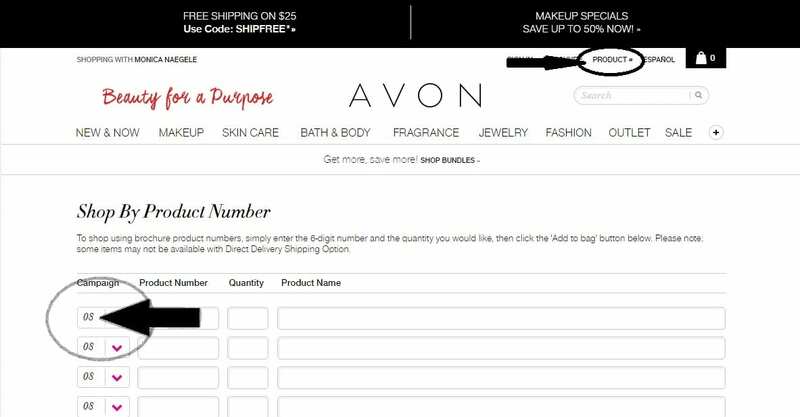 However, this is also a great tool to share with Avon customers so they know when to order from the brochures. Especially since the brochures that come with the Avon online orders have no contact information or dates listed on the back. As an Avon representative myself I like to keep the Avon online calendar dates handy at all times. I keep a screenshot on my cellphone that I can use to reference. It’s a lot quicker than signing into youravon.com and looking it up.